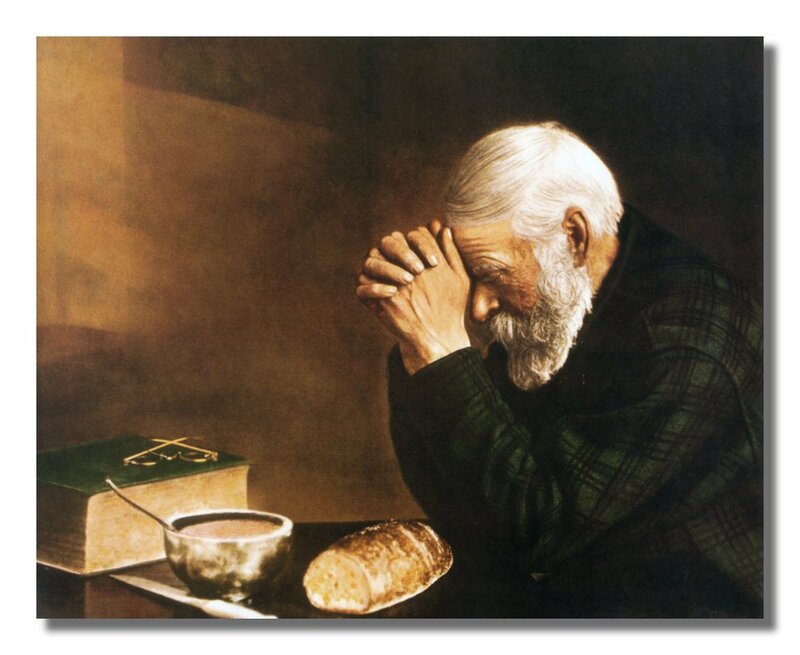 The farmer agreed that the practice was indeed old-fashioned, and admitted that there were even some on his farm who did not pray before their meals. To be truly human, one must pray. This entry was posted in Christian Living, Communion Meditations, Humor, Prayer and tagged 1 Thessalonians 5:17, city slickers, farm life, illustration, pray continually. Bookmark the permalink.